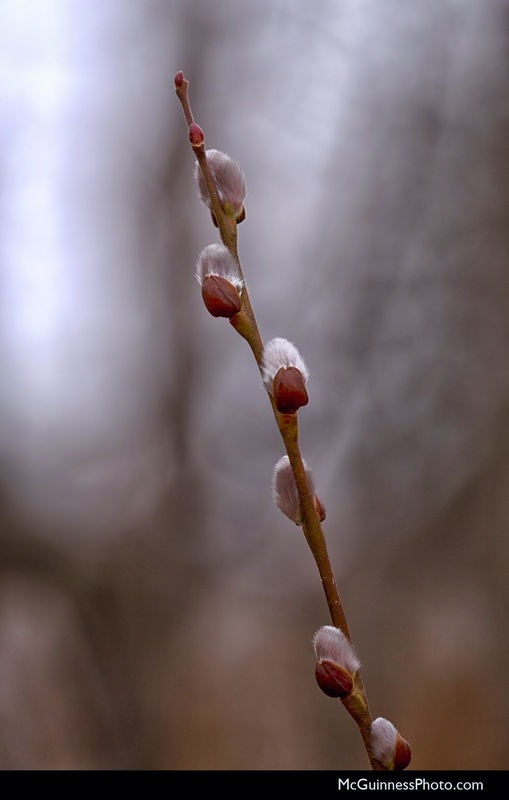 It's finally spring! 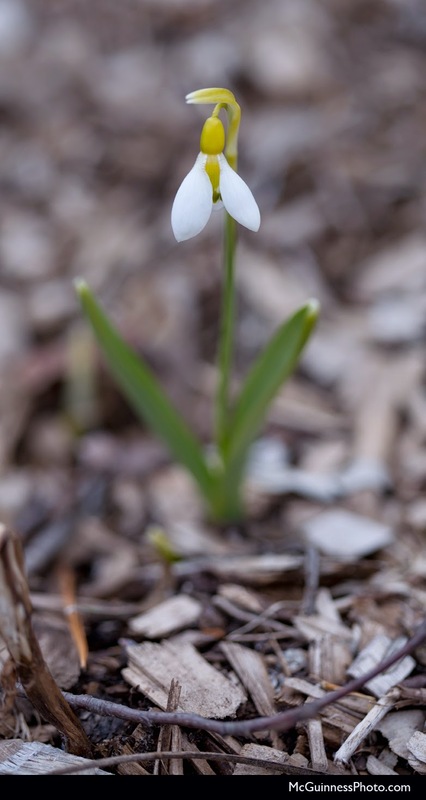 The snowdrops are blooming in the garden along with the fuzzy willow. 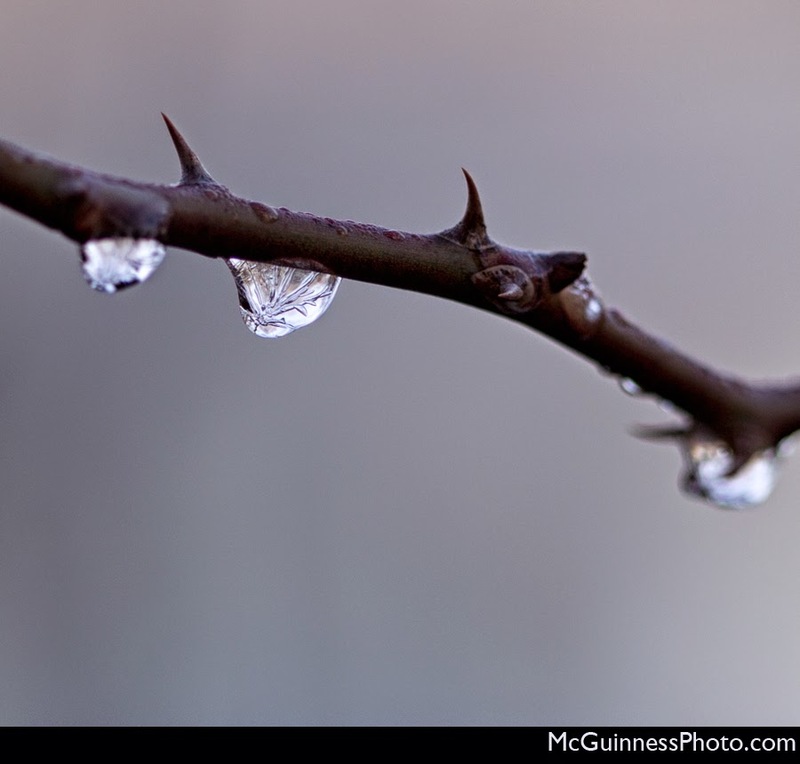 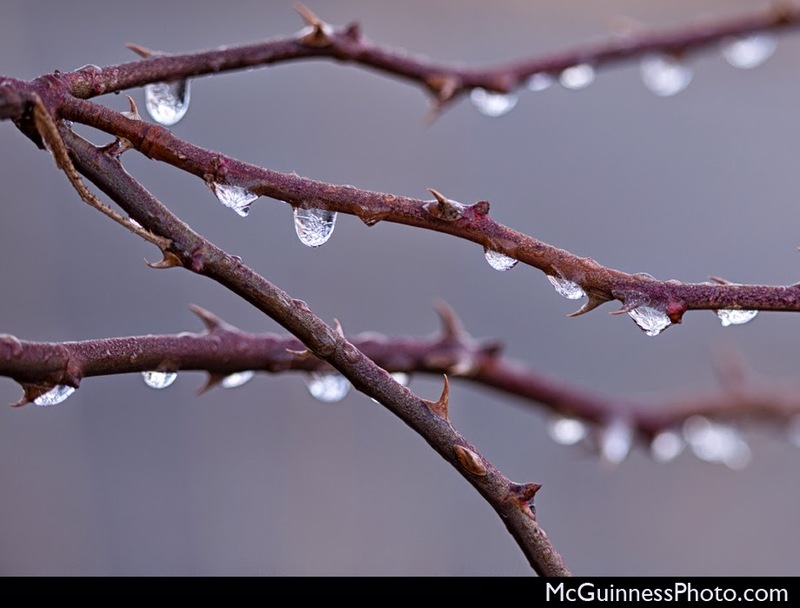 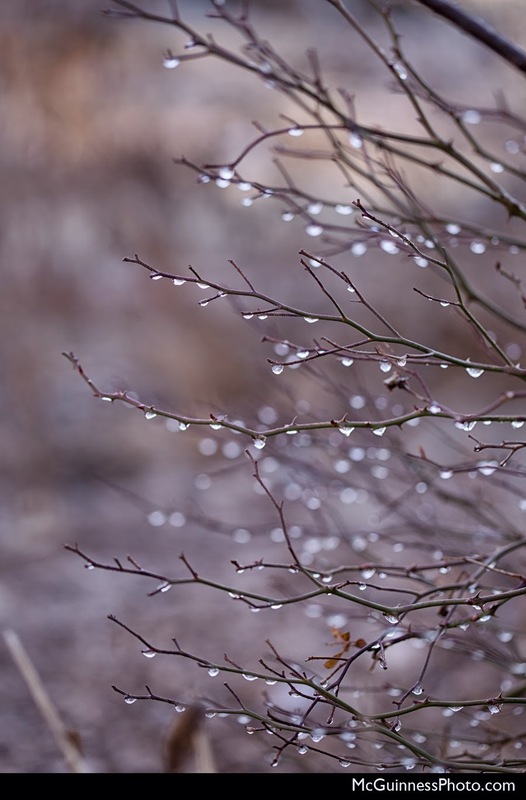 But even though the flowers are starting to appear, we still have some chilly mornings, as seen in the photos I took of raindrops frozen onto the rose bush below. 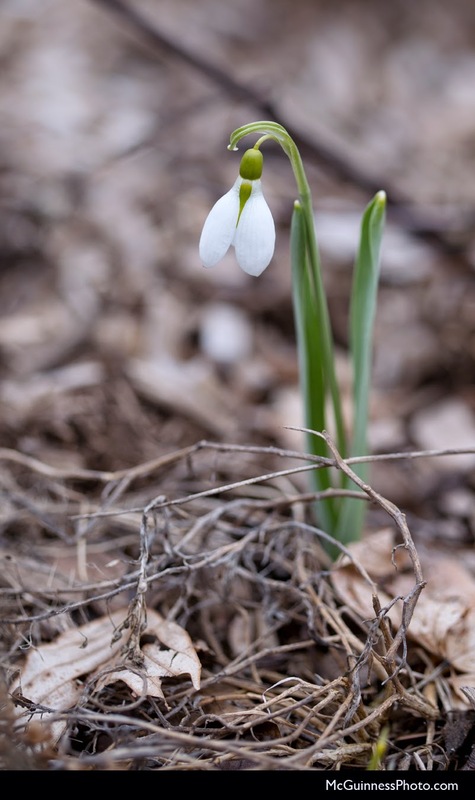 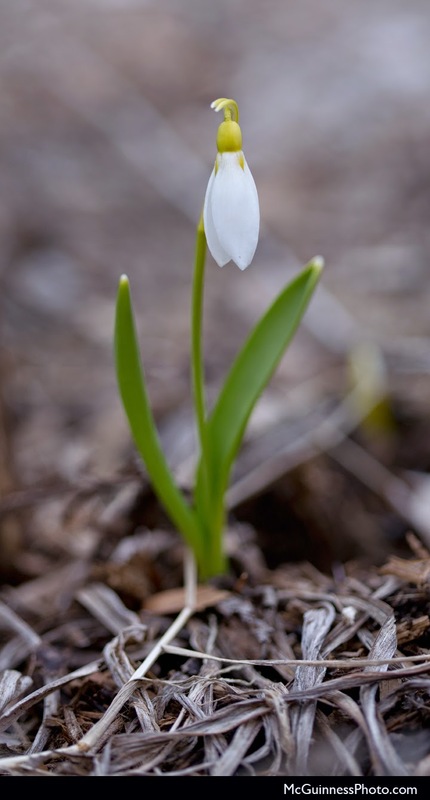 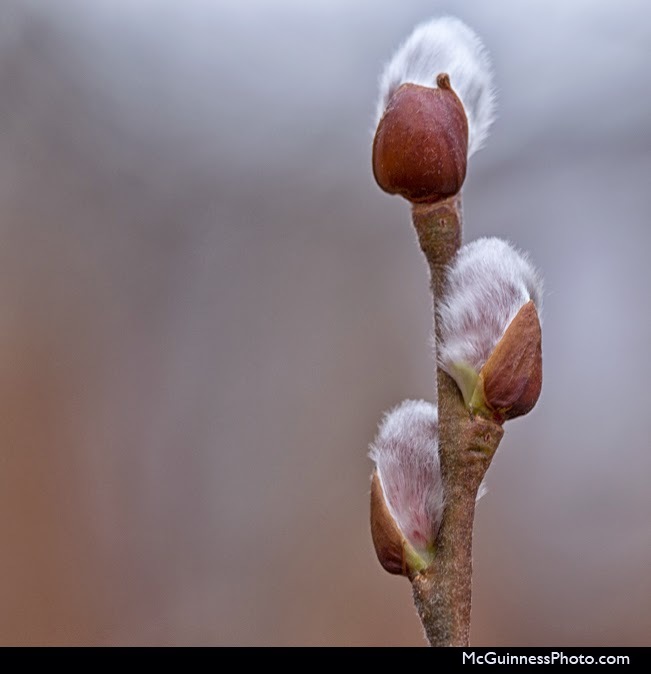 What is blooming in your spring garden?